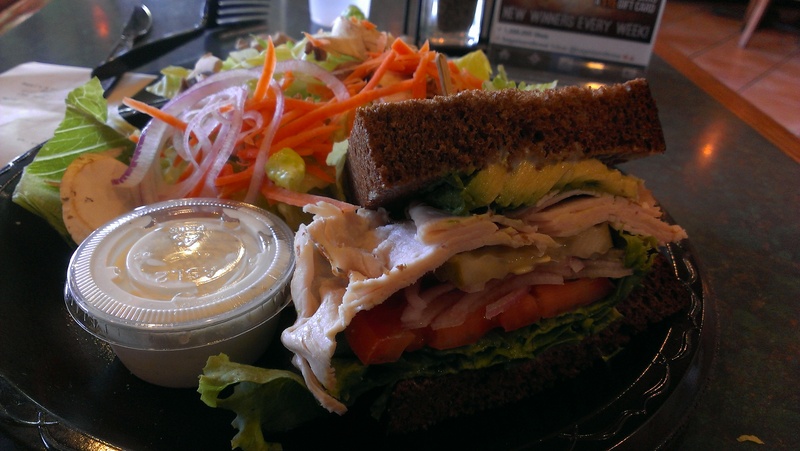 Turkey avocado sandwich on squaw bread. 4.5 burps. That’s all for now.